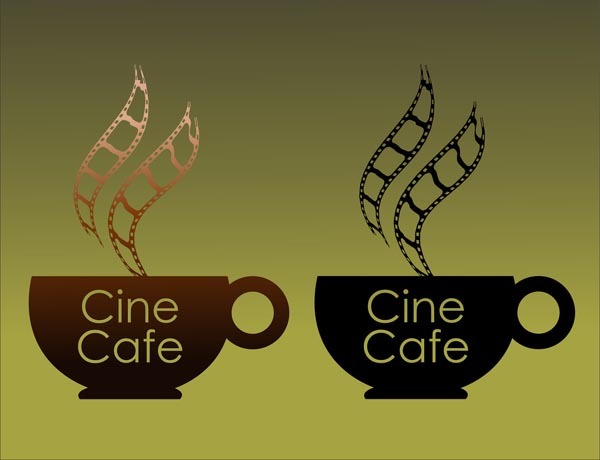 The Manipur State Film Development Society (MSFDS) has decided to launch a Cine Cafe, a weekly cinema screening programme on every Saturday and Sunday from April 15 in Imphal. MSFDS secretary Hamom Naba conveyed that the “Cine Cafe” is launched with the objective of screening world cinema in the State. Cine Cafe to be launched is an extension of “Night Plaza”/”Imphal Evening” on an experimental basis. The step is an experimental one and the authorities plan to establish an overall conducive environment for movie-goers. He informed that cinema belonging to different genres and styles of varied themes and contexts of different countries will be screened every Saturday. Cinemas produced in the State or directed by Manipuri filmmakers will be screened on every Sunday. He said that preference will be given to the Sunday premier showcasing films produced in the State. The screening time for summer (April to September) will be 6 pm and 5 pm for winter (October to March), he elaborated. People can join and be members by paying Rs 100 for registration and renewal every month. Those members will have the right to entertain exclusively on every Saturday’s shows, he said. Naba also said that an interaction programme between eminent personalities from film world and cinema enthusiasts will be organized preferably on Saturday as part of the cinema screening programme. Ethnic cuisines, boxes of cinematic materials will also be opened at the screenings, he added.